Searching the archives of this blog turned up a post I made on December 8th, 2005, titled Prediction: You Won’t Be Using Windows In 10 Years. You can go read it for yourself, but the jist of it was that I believed that by 2015, the majority of computer users would be using Mac OS or some variety of Linux instead of Windows. It’s still a bit too early to call it, but I can safely say I missed the forest for the trees. What I didn’t consider back when I wrote that was that in ten years, the majority of people wouldn’t be using computers. Instead, other, more user-friendly and inexpensive alternatives like smartphones and tablets would become the preferred computing tools for everyday tasks. So while Windows is still on most desktops, that market is well on its way to becoming a niche. This is why it’s so important that Microsoft get Windows 8 right, and why the company is betting its future on Metro for phones, tablets, and desktops. 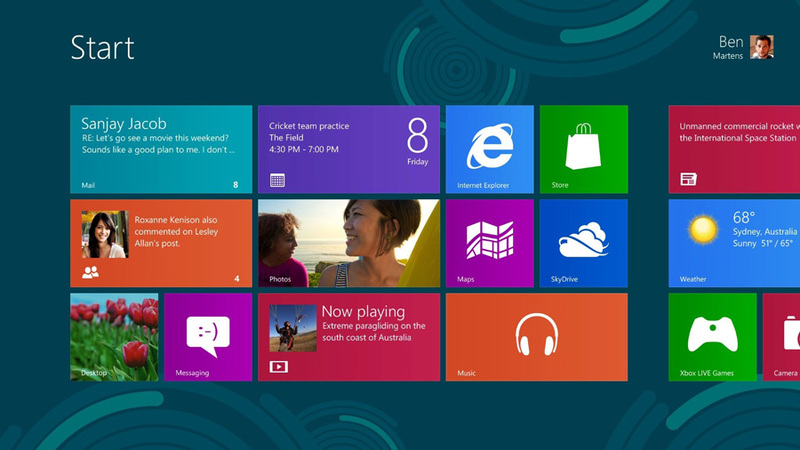 Metro is a design language that Microsoft has been evolving over the years with different products, including Zune, Xbox, Windows Media Center, Windows Phone, and now Windows 8. It’s clean, modern, heavily based on typography, and content-focused – a stark contrast from the Windows desktop, or any other mobile or desktop interface, for that matter. I love it. This brings us to Surface. 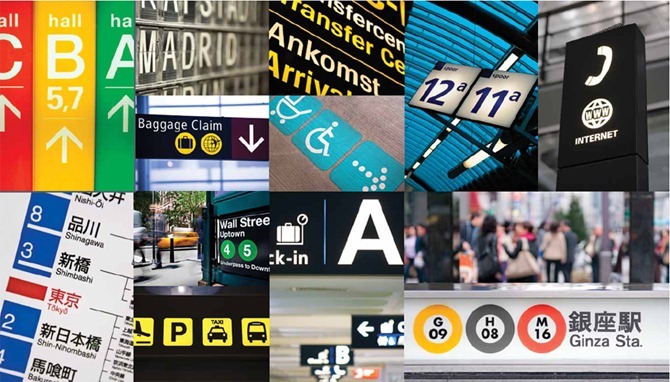 With Metro, Microsoft has shown that it “gets” software design. As you can guess though, that’s not enough anymore. Apple’s success with the iPhone and iPad show that hardware and software need to blend seamlessly together. Microsoft now gets this as well, which is why it’s no longer depending on its 3rd party hardware partners to deliver hardware running Windows 8. 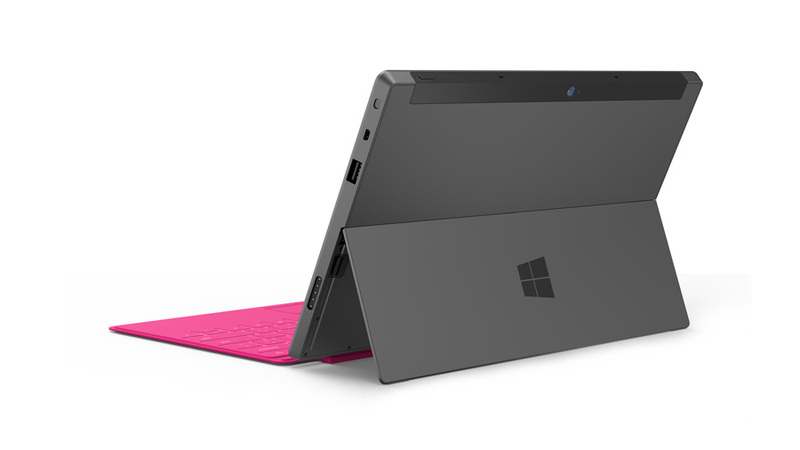 This is true — Surface is an genuinely interesting iPad alternative that none of the other Windows 8 or Android tablet manufacturers were able to create. Granted, only Apple, Microsoft, and Google have the kind of cash on-hand where they can invest months and years on the design of a single product, so it’s no surprise that the Samsung Galaxy Dingus and Dell Latitude Whatever are bland, uninspiring products. 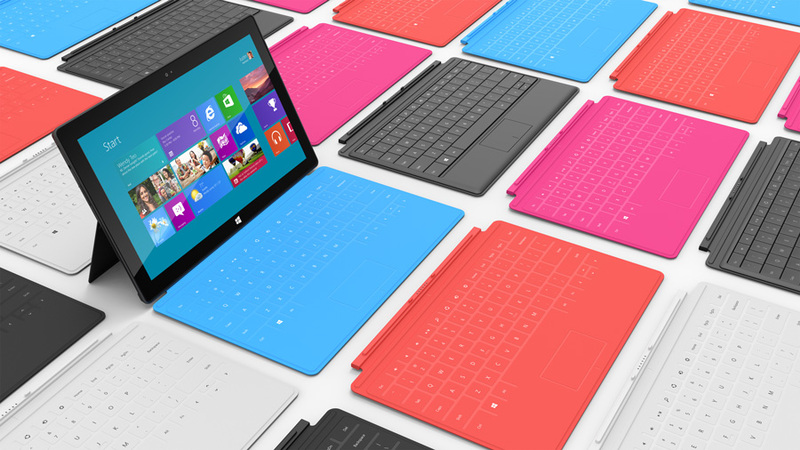 Microsoft may be stealing a page from Apple’s playbook, but it’s a good page to steal. It also happens to give a narrative to a product which has thus far been something of a mystery: Windows 8. Since the introduction of the Metro UI and Microsoft’s talk about a “no compromises” operating system, there has been plenty of speculation on exactly what kind of product a Windows 8 PC would be. The combination touch interface and traditional desktop have continuously felt like a jarring mashup of ideas. Despite allusions to hybrid products that function as both tablet and PC, it’s never been clear what Microsoft intended to do with Windows 8. 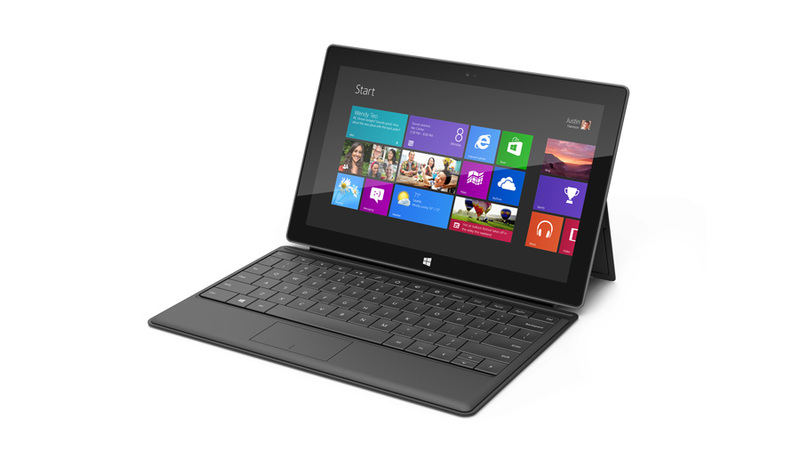 But the Surface seems to solidify the message of Windows 8, and it puts the evolving OS into a package that makes sense. An attractive package, at that. 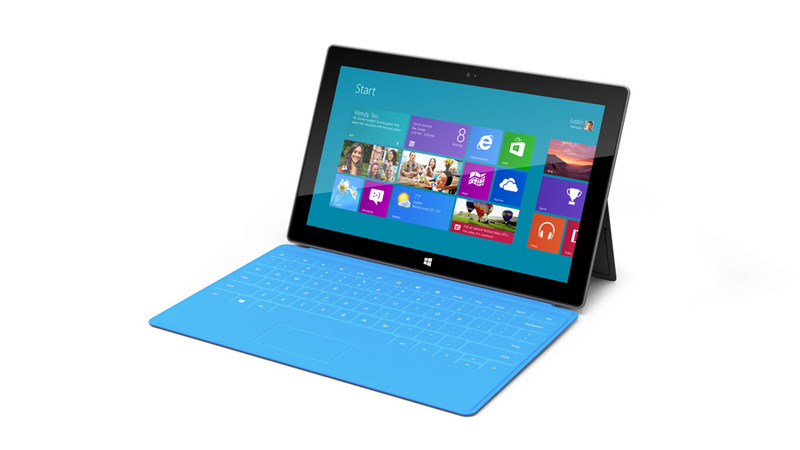 I’m hoping that Microsoft is successful with Windows 8, and Surface in particular. The realignment they’ve made in the last few years is astonishing given the size of the company and the incredible inertia their blockbuster products have behind them. Their company-wide unification behind Metro and their push into the tablet market are big accomplishments that I find admirable. And while I’m both an iPhone and iPad user right now, having a first-rate competitor will mean nothing but good things for everyone3.